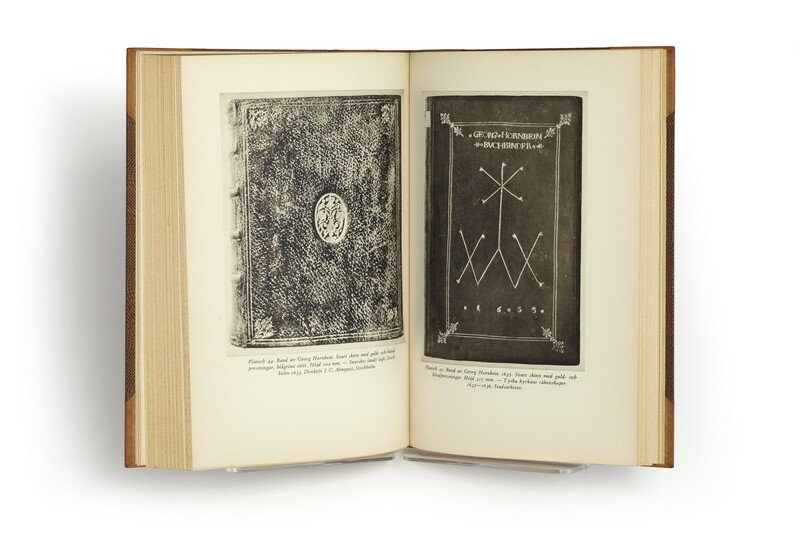 Two volumes (29 cm), I (Tiden fran 1460 till omkring 1700, 1949): 420 pp., text illustrations including facsimiles, 103 plates. 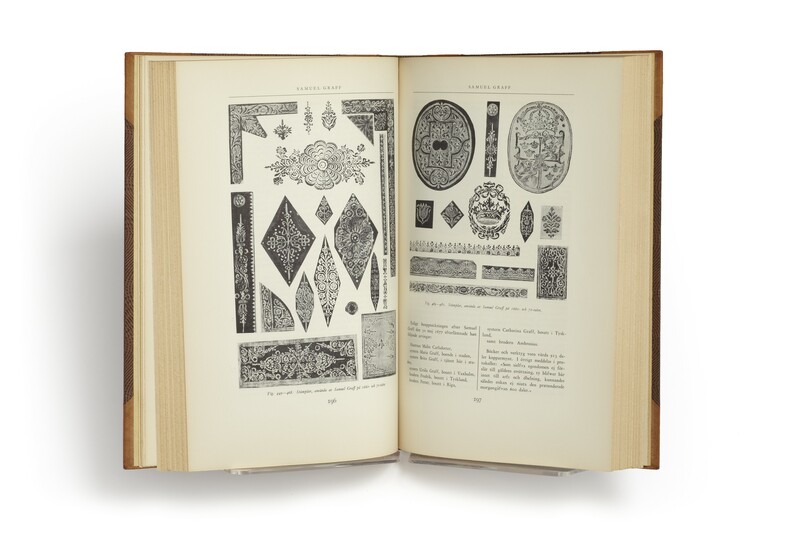 II (Tiden fran omkring 1700 till 1880, 1960): 331 pp., text illustrations including facsimiles, 62 plates. 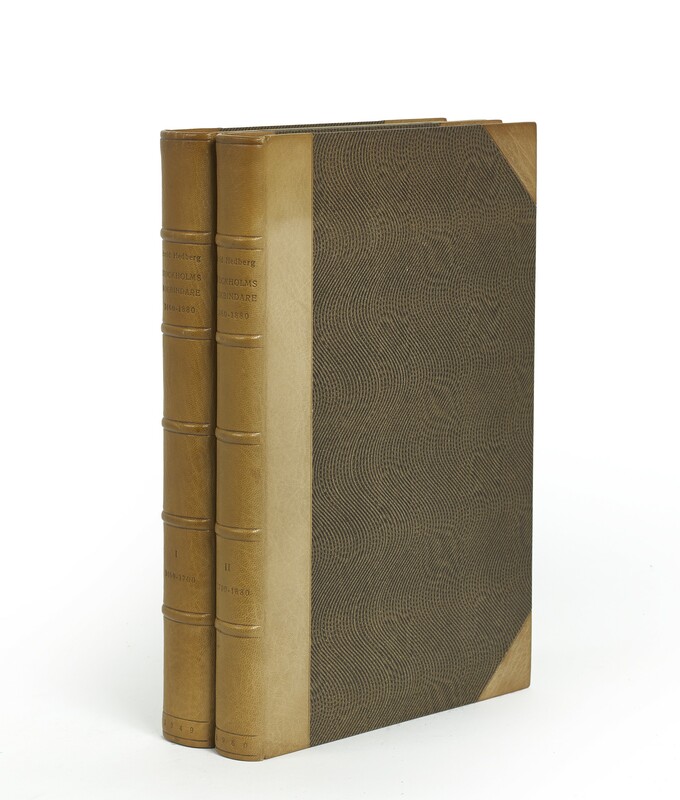 Uniform half-calf bindings (original wrappers bound in). - Summaries in English. 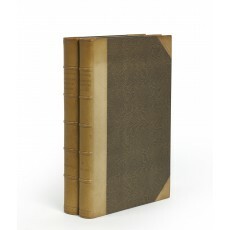 ¶ Very fine copy, elegantly bound.